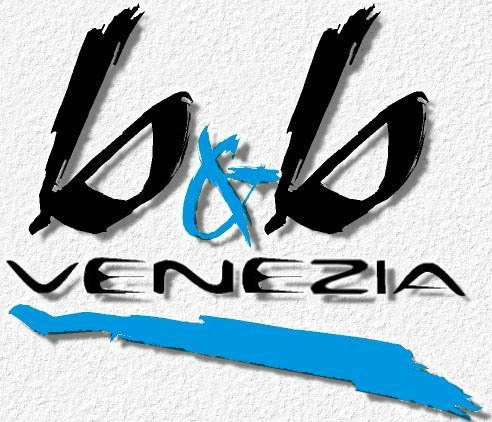 Stop the music "Anonimo Veneziano"
the B&B is a yellow building facing to the park and the lagoon. By water-taxi (from the Railway Station or from Piazzale Roma) - approximately 70 Euro. 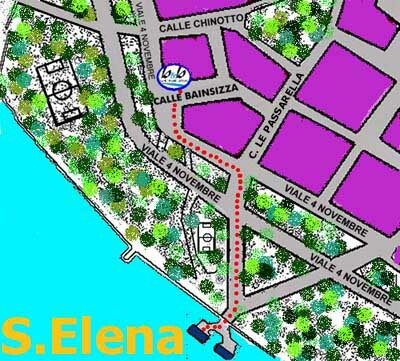 Ask the taxi driver for S.Elena. Look at the map below. the timeless, throbbing heart as quickly to the Lido, the site, in September, of the Venice Film Festival and its congregation of international movie stars. 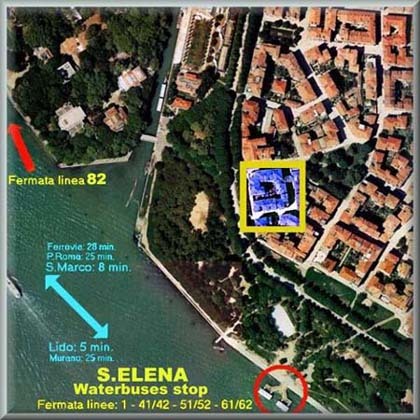 from all areas of Venice including Santa Lucia railway station, Piazzale Roma's parking, Marco Polo Venice Airport, Murano, Burano and Giudecca.